Aircraftsales.com is operating globally as an international dealer for new and pre-owned aircraft. In our 25 years in service, our success in exceeding customer expectations is evidenced by more than 400 satisfied customers worldwide. Aircraftsales.com is an inventorying broker and typically stocks up to five aircraft. Aircraftsales.com offers a complete range of aircraft brokerage services to assist individuals and corporations in either purchasing or selling a business jet. Aircraftsales.com was founded in 1990 and is dedicated to the purchase and sale of business jets worldwide. In the early 1990s, I was fortunate enough to be able to turn my passion for flying into my profession. My business, and all of its and my team’s interactions, is based on the core principles of honesty and integrity. This dedicated focus on our values as well as our many years of experience in the general aviation industry result in a very active customer network, driven by our numerous past sales transactions, and leads us to be intricately in tune with the market. 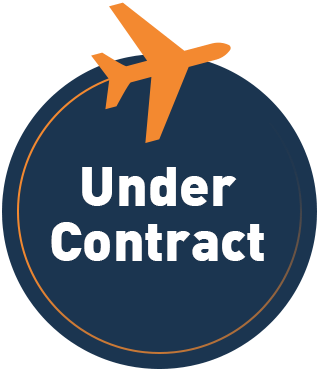 All aircraft, which we list in our portfolio, are either owned by ourselves or are under our exclusive agency. This ensures the utmost market performance. This Performance Database provides an in-depth comparison of all relevant parameters for a vast array of different aircraft models. The entire portfolio of Business Jet and Helicopter, which are currently offered for sale. History and additional information about Aircraftsales.com’s 25 years of experience in the aviation industry.